← Give a “Head Start” this Thanksgiving and Feed a Family!! The Huntsville JSL Provisional Class of 22 outstanding ladies was tasked with creating and executing a service project to do together as a team. 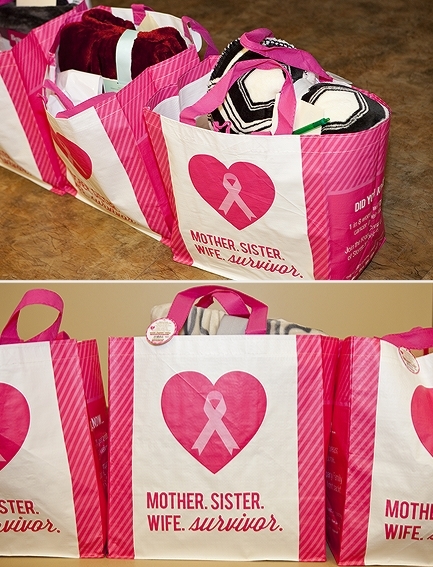 They had many great ideas, but ultimately decided upon making Cancer Care Bags to donate to a local cancer treatment center. After some research, they made a list of items that would bring comfort and a little joy to those who are currently undergoing treatment to battle cancer. 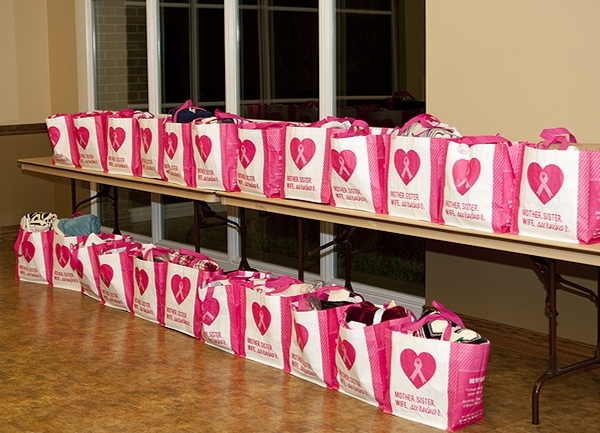 Some of items included in the care bags were blankets, fuzzy socks, lotion, word puzzles, notepads, lip moisturizers, anti-nausea “queasy drops”, and more. For a personal touch, each bag included a hand-written note of encouragement. 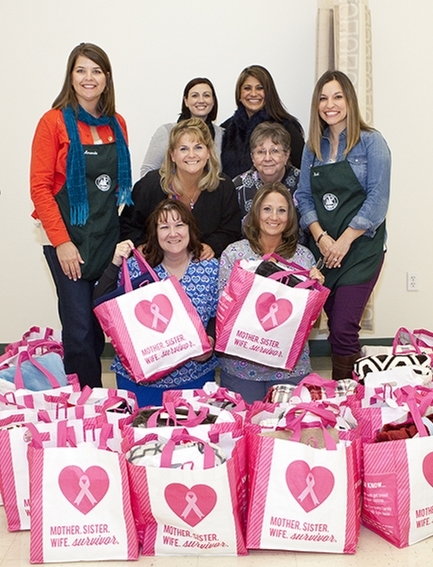 On Thursday, the care bags were delivered to the University Cancer Center of Huntsville. UCC – Huntsville is a full service facility and has the ability to work with patients from diagnostic services to treatment through chemotherapy and radiation. Dr. D’Andrea and his team are currently serving 25 patients, some of whom they see on a daily basis. 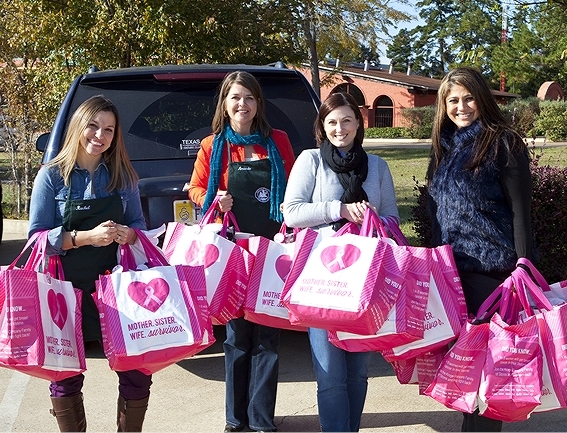 The staff was thrilled to receive the care bags and assured the ladies that they would be greatly appreciated. A tour of the facility and stories of the struggles the patients face on a daily basis reiterated the great need for something to uplift and give courage to those facing such a difficult battle. We are so proud of the thoughtfulness and care put into this special project. The patients will be moved and encouraged by the gifts! Great job ladies! !